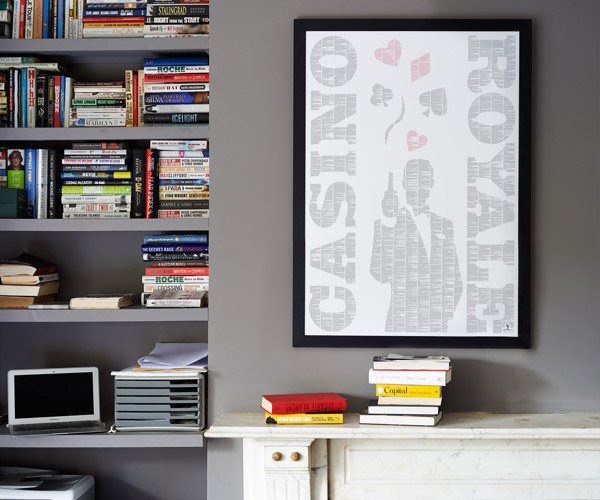 Spineless Classics has created a unique Casino Royale poster by condensing the full text of the Ian Fleming novel – including chapter titles and all the original formatting – onto a single page, shaping a work of art out of the words. 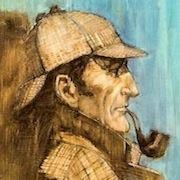 Carl Pappenheim, Managing Director and Founder of Spineless Classics, said: "Winning a license to sell a Bond novel in this format is a shot on target for us; it is something for which fans have been asking and we’re really pleased with the results." 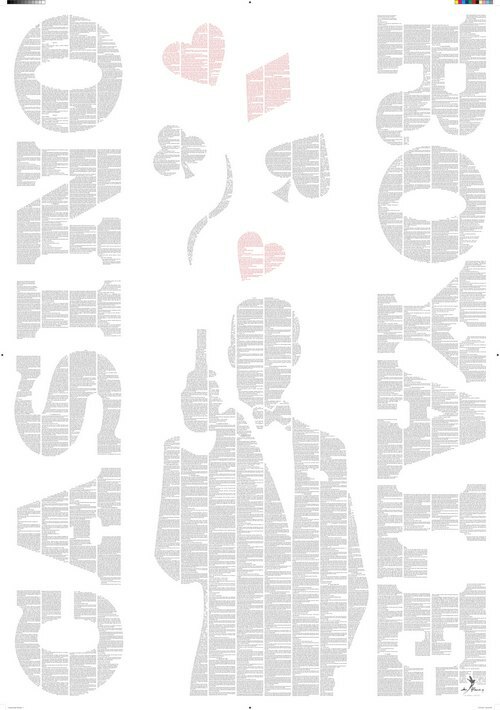 The Casino Royale print measures 70cm x 100cm and costs £39.99 unframed. 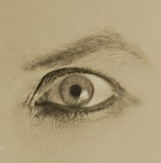 It is available now from www.spinelessclassics.com. I might even have to buy one!